Deadlifts, Squats, Presses, and Pulls. 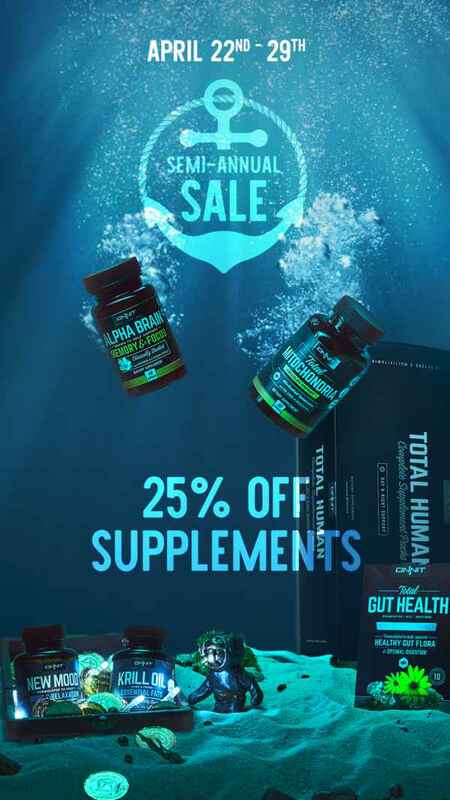 These are the staples of any muscle building program, and I am not here to argue that. All of these fundamental movements can be transitioned from barbell exercises to kettlebell exercises. 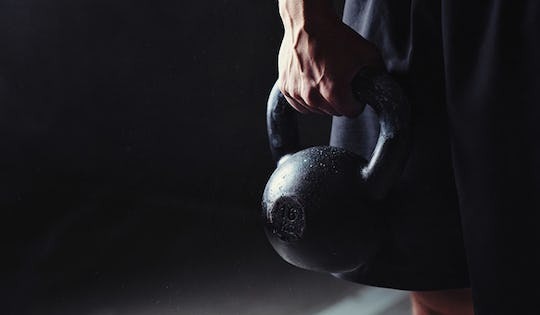 How do you build muscle with a Kettlebell? Don’t you just swing kettlebells a million times? How is that going to build muscle? These were all valid questions over a decade ago when kettlebells were first introduced, but get with the times my friends. The same principles of bilateral training with a barbell can be implemented with a heavy pair of kettlebells, and I mean heavy. 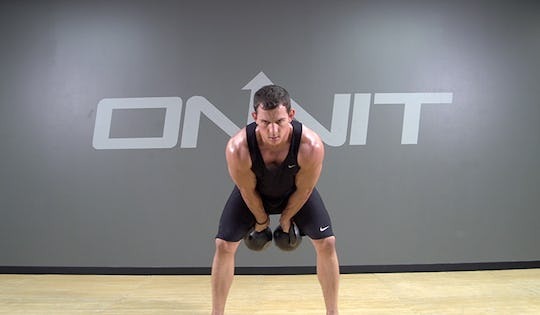 The following 6 kettlebell exercises will have you packing on the muscle in no time. The Double Kettlebell Clean and Press is a powerful exercise that combines both upper and lower body strength and power. The clean and press is a complete workout hitting nearly every muscle in the body, generating full body tension. This is one of the best strength exercises available yielding phenomenal results. Performing clean and presses with a heavy pair of kettlebells takes pressure off the wrists usually found when performed with a barbell. The Double Floor Press combines a shoulder and chest workout along with your core. 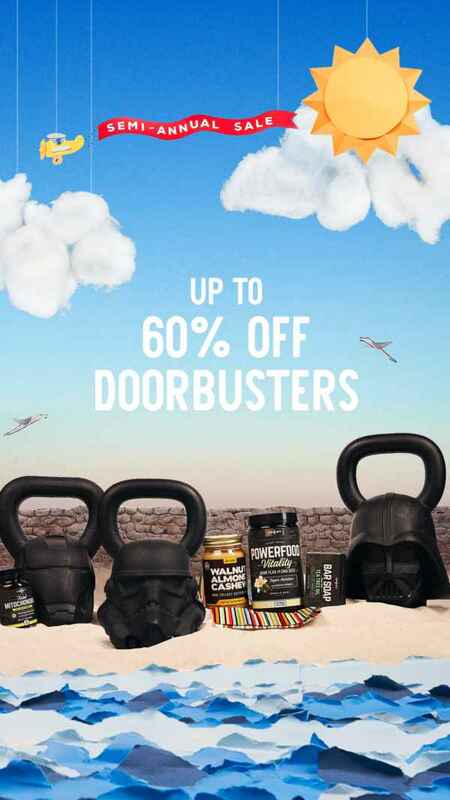 Using kettlebells for the exercise provides a unique challenge. This is a great chest exercise for those with shoulder issues, since you are only going as low as the floor rather than below as in normal benching, it takes a lot of strain off the rotator cuff. Because there is a little twist at the top your abs receive some attention as well. Use this exercise if you want to build some massive upper body strength! An excellent upper-body pulling movement; the double bent over row will build strength in the back and biceps muscles. Pulling exercises are a necessity to ensure balance for the upper body. There is an alliance between pulling and pressing muscles. The better you get at pulling, the stronger your pressing will be and vice versa. To avoid looking like a rec-room hero you need to work the legs. Even if you don’t care about leg development, lower body training will help upper body development through a greater release of growth hormone. The Double Front Squat is one of the best core and leg strengtheners out there. You not only get the benefit of stronger legs, but your shoulders will be given a fantastic workout as well. 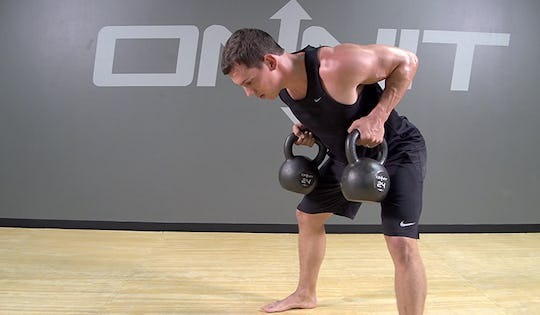 Simply holding the kettlebells in place is taxing on your shoulders, upper back, arms, and core. Balance is key when building muscle and you need to balance the quad growth from the squats with some hamstring exercises. 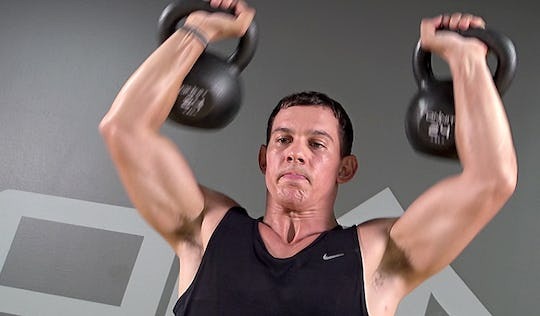 The Double Kettlebell Swing is the brutal distillation of everything kettlebell training is about: power, explosiveness, flexibility and lung searing cardio. 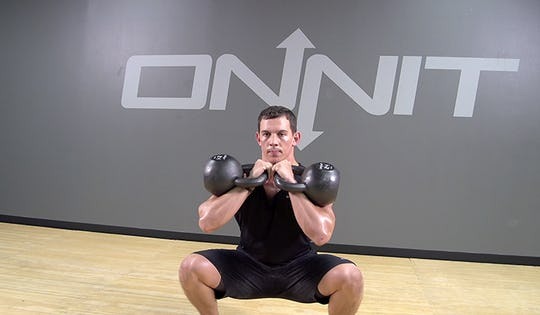 The double kettlebell swing will hit your lower back, glutes, and hamstrings, strengthening the entire posterior chain. Double swings are great progression that can be used to increase your strength and power. The core connects the lower body to the upper body and if your midsection is weak, everything is weak. The Turkish Get Up is great core exercise that also had tremendous benefits to your pressing ability. Throughout the entire movement your core is being worked. To the same degree, the shoulder is being used to maintain that overhead position. Since you go through a wide range of positions, you’re flexibility and mobility are challenged giving you a far greater exercise. Heavy kettlebells are bells you can only do a few reps with. 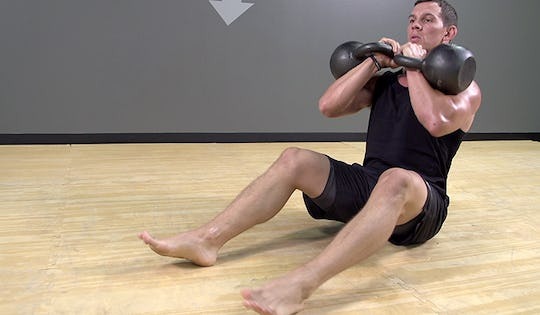 Start with low reps to get used to the heavier kettlebells. Make each rep perfect. Once that gets easy, start building the reps. When you can start completing the lifts for 8-10 reps, increase weight. I have a question. If you do 5 rounds x 5 reps. Do you do all the rounds and reps then move to next exercise or do one round of each? The way I interpret this work out would be to preform all of the exercises in one group before moving on to the next. 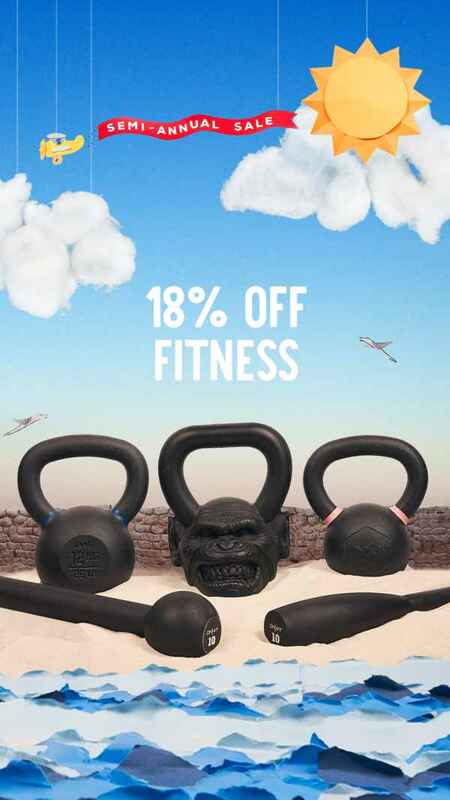 Kettlebells give the body a special kind of workout. I enjoy them. It builds strength too. 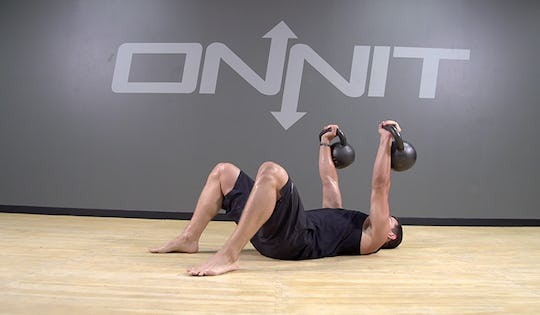 Was the turkish getup supposed to be with 2 kettlebells (as in the photo)?